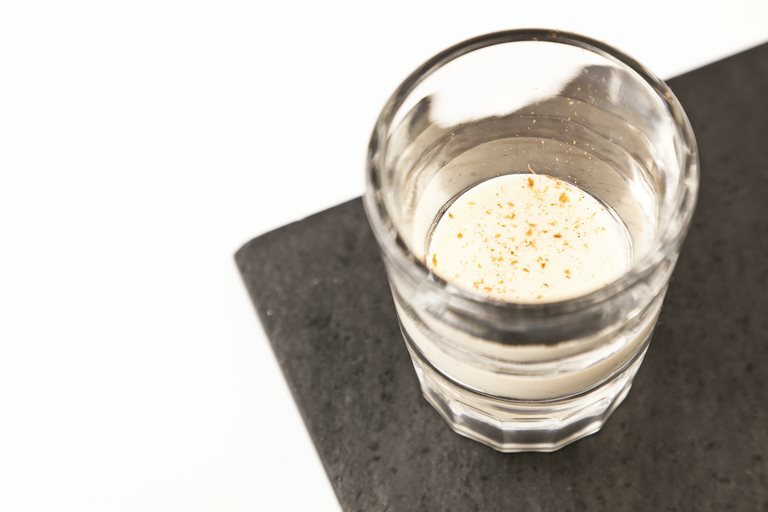 A classic Catalan pudding, similar to a crème brûlée, flavoured with citrus zest and cinnamon, Nuno Mendes serves this catalan crème in shot glasses as a little petit four. For a chef, having mentors like Jean-Georges Vongerichten and Ferran Adrià must be akin to taking music classes with Chopin and Brahms. Nuno Mendes' London restaurant demonstrates the qualities of ambition that most good protégés possess.